On time delivery ,good quality control ,you are the realy good supplier I was looking for. I want to order huge bigger. Will contact you soon. Keep the Good quality forever ,Continue to innovate ,do the best products . 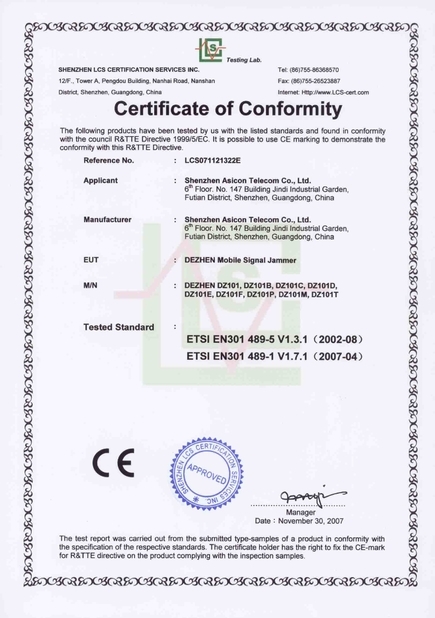 Shenzhen Dezhen Telecommunication Technology Co., ltd is a hi-tech company established in 2003, engaging in production, sales and service of wireless communication Dezhen series products. We mainly provide all kinds of signal products, such as mobile signal jammer, prison jammer, IED (Improvised Explosive Device) jammer, etc. We have abundant experience in technology, management and marketing. 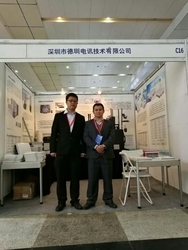 We have an integrated production team, tech team, R & D team, sales team and after-sale service team. We cooperate with many universities, colleges, research units and get involved in government activities. Relying on our own forces to independently develop, we have developed Series of DZ-101 and DZ-808 mobile signal jammer, whose quality are staying in ahead among in the industry. With advanced technology, good reputation and perfect after-sales service, we win reliability of the customers. We are the supplier of Huawei Technologies and Korek Telecom.Our products are exported to many places and many countries such as USA, France, Germany, India, Mexico and Saudi Arabia, etc . We take the "Virtuous" as the purpose, the "Helping employees grow and serving the customer, focusing on defense, taking a positive return for society" as the corporate responsibility. Dedication, professionalism, diligence and undertaking are the eternal pursuit of our entrepreneurship. We are a professional manufacturer in this field for more than 10 years ! 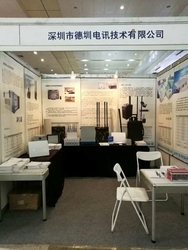 We have 150 staff members and a strong R&D and management team.We have a big factory and many testing instruments including comprehensive test instrument, Spectrum Analyzer and CNC.We have a perfect show room to exhibit our products.-------------your coming and visiting will be hot welcome! we are professional manufacturer on this filed for more than 10 years. 1 .Established in March ,2003. 2. 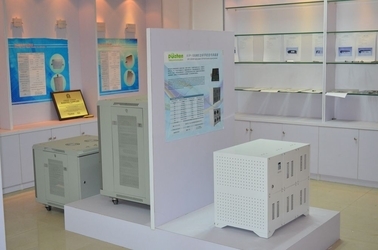 In July ,2004, completed the design and installation of 800 pcsmobile signal jammer for examination rooms of Nanchang,Jiangxi province. in September of the same year , we went to Nigeria help install the IED Jammer for Prison and Schools. 3. during 2006, made cooperation with distributor in Pakistan to design 5 vehicle anti-bomb jammer. 4. In May 2008, Iran goverment puchased bomb vehicle jammers. 5. In June 2010, The Thailand purchased full bands bomb Jammers for prisons. 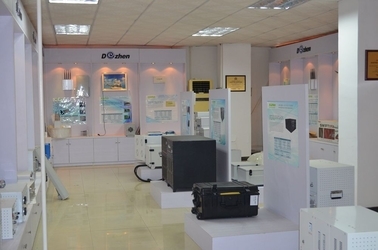 6.In January 2011, Designed and installed the explosion-proof jamming equipment for the partner in Vietnam. 14.In November 2013, helped to finish the installation of prison jammers solution in South Africa. universities, colleges, research units and get involved in government activities. for more than 10 years. we provide good quantity products by heart! we provide good service by heart! Your trust never be down! 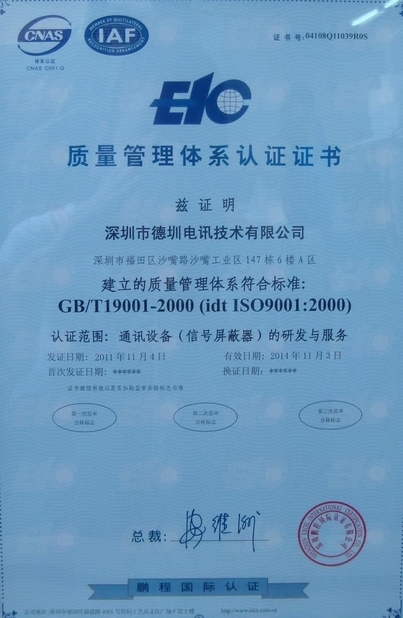 We are a professional manufacturer in this field for more than 10 years ! We have an integrated production team, tech team, R & D team, sales team and after-sale service team. We cooperate with many universities, colleges, research units and get involved in government activities. .-------------your coming and visiting will be hot welcome!